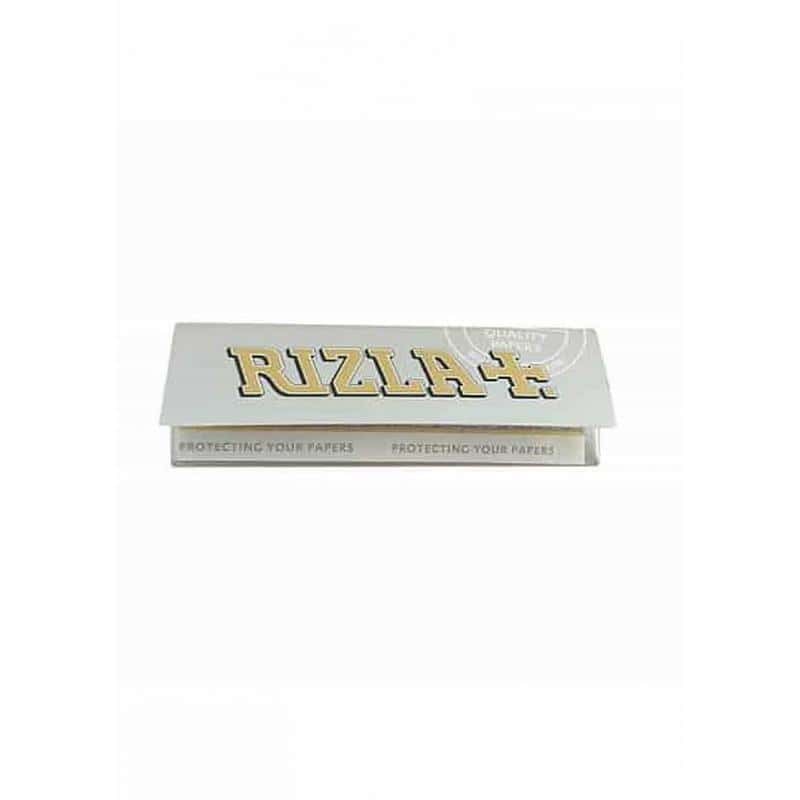 Rizla is the leading category of rolling papers and, for many, the best paper existing on the market. 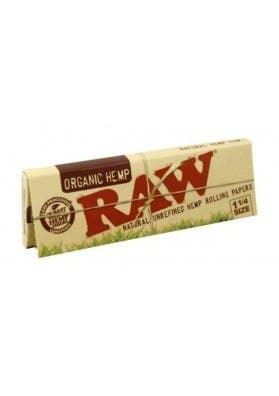 The oldest rolling paper in the world, in fact, it was already available in the XVI century. 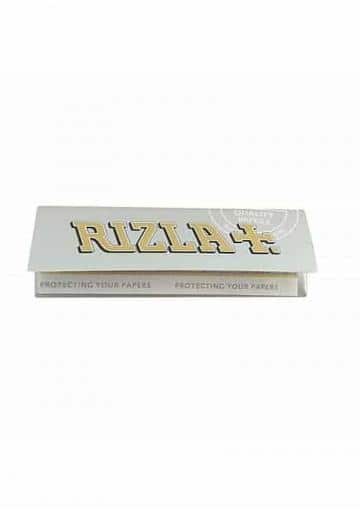 Rizla is the leading category of rolling papers. 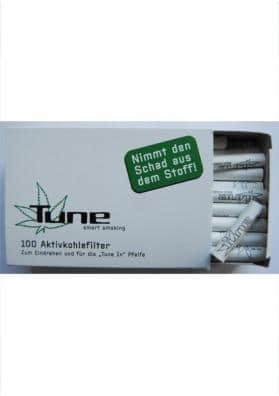 Considering its characteristics, is a great choice for smokers who like to complement the paper with the taste of the mixture inside it. 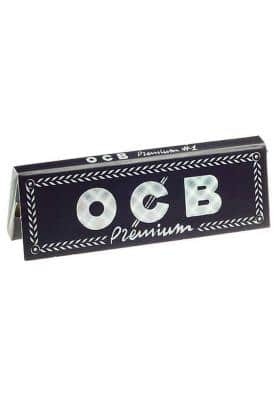 Do its silver color, Rizla can increase your status regardless of your style without exaggeration making you an expert, mainly as a sybaritic expert that knows what to choose.